“L-O-double T-E that’s my lifestyle”. So go the lyrics of Lotte Duty Free’s ‘You’re So Beautiful’ brand video. And if you’re going to promote your duty free offer to millennials and Generation Z consumers, what better way to do it than by getting the world’s biggest boyband – Korean pop superstars BTS – to record that video? That plan has proven so successful for the South Korean retailer that the video has been named in Google Korea’s top 20 YouTube ads for 2018. The awards are given to the most talked-about and effective YouTube advertisements featured on the search engine. The awards are judged on multiple criteria including number of views; an independent evaluation of viewer comments; total shares; and the volume of searches. The full music video (present in several variations on YouTube) has now generated some 27 million views on the channel, Lotte said. 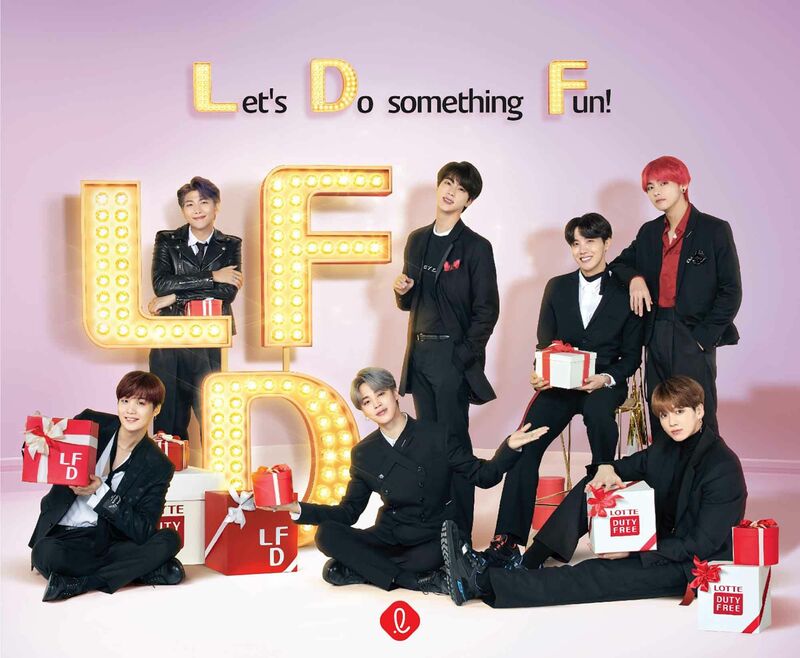 Lotte Duty Free is the pioneer of hallyu (‘Korean wave’) marketing in South Korean travel retail. Its brand music videos draw huge followings in South Korea, China, Japan and Southeast Asia. Last year the travel retail powerhouse created 11 different brand videos, drawing a staggering 380 million views. 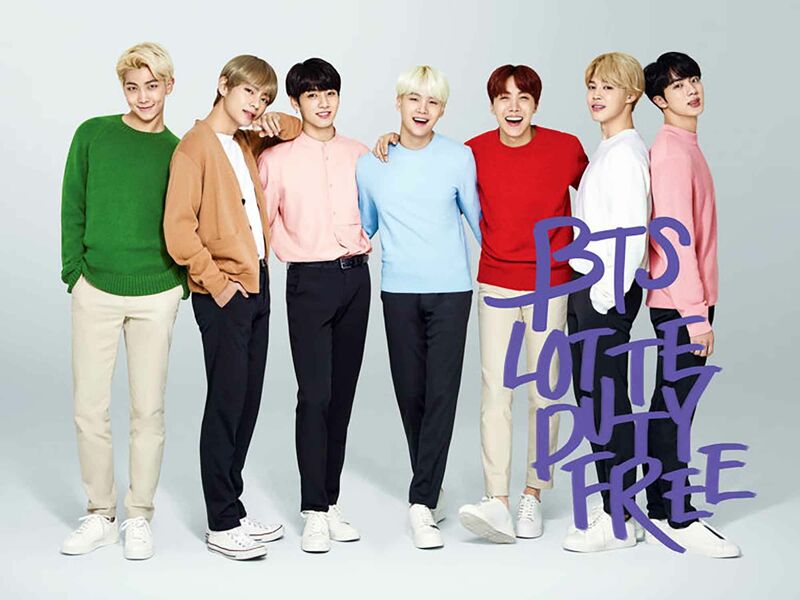 The BTS version of You’re so Beautiful is the latest incarnation of the song that Lotte Duty Free launched as a promotional video in 2012. Hitting the high notes: The world’s biggest boyband and the world’s second-largest travel retail joined forces to extraordinary effect last year.